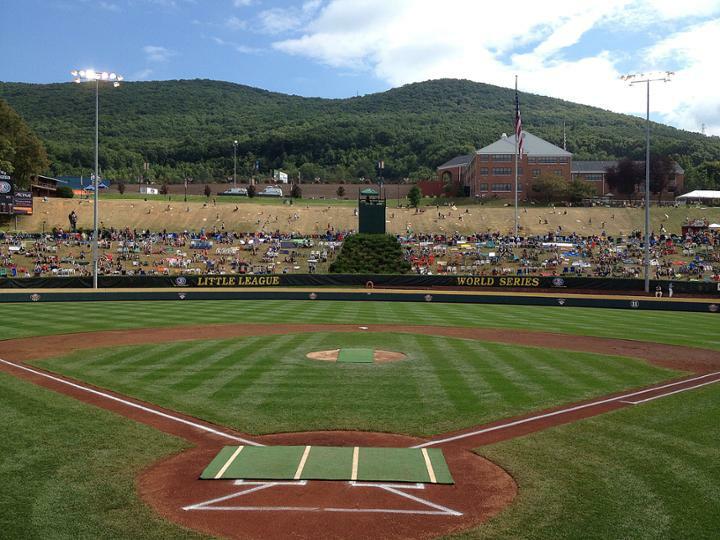 The Little League Baseball Division (also known as the Majors Division) is for boys and girls ages 11-12. This is a competitive level that continues to stress fundamental baseball and introduce more advanced baseball techniques and strategies. Players will continue to have fun building life-time memories with their teammates. The local league has an option to choose a Tournament Team (or “All Stars”) of 11-12-year-olds from within this division, and the team may enter the International Tournament. Parents are strongly encouraged to become involved in Little League. After completing a Little League volunteer application and passing a required national background check, parents may become involved in practices, and be eligible as coaches, managers, umpires, local league board members and other volunteer positions within Jacksonville Beach Baseball Association. Parents are strongly encouraged to become involved in this newest division of Little League. After completing a Little League volunteer application and passing a required national background check, parents may become involved in practices, and be eligible as coaches, managers, local league board members, and other volunteer positions within Jacksonville Beach Baseball Association.